This book will be the best thing since sliced, not to mention laser-etched, bread. Photo: Chris Hoover/Modernist Cuisine LLC. Best of all, Myhrvold has brought on the illustrious pastry chef and chocolate-maker Francisco Migoya for the project, not to mention Peter Reinhart, whose work on the subject of bread can basically be traced, directly or otherwise, to any legitimately artisanal operation that’s come about in the U.S. in the last decade or so. 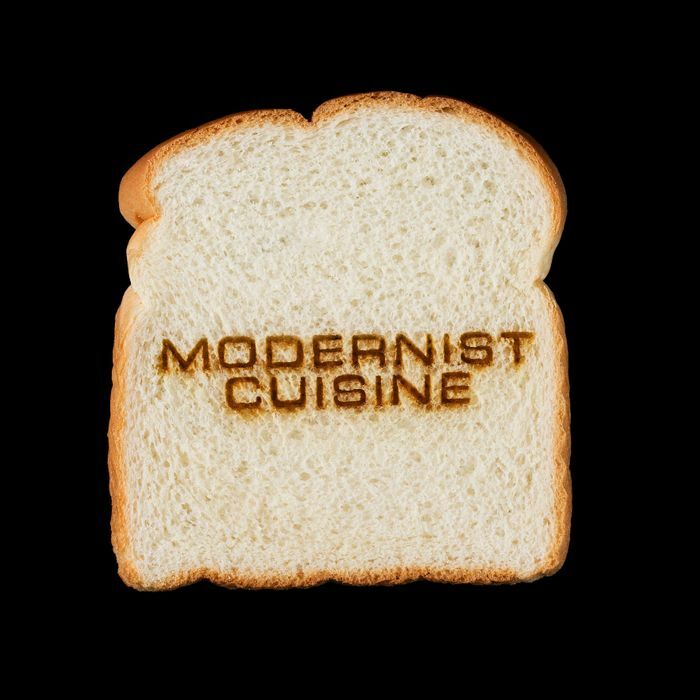 Team Modernist Bread is looking for experts and is now fielding questions; drop a line to breadcontributions@modernistcuisine.com for more information.